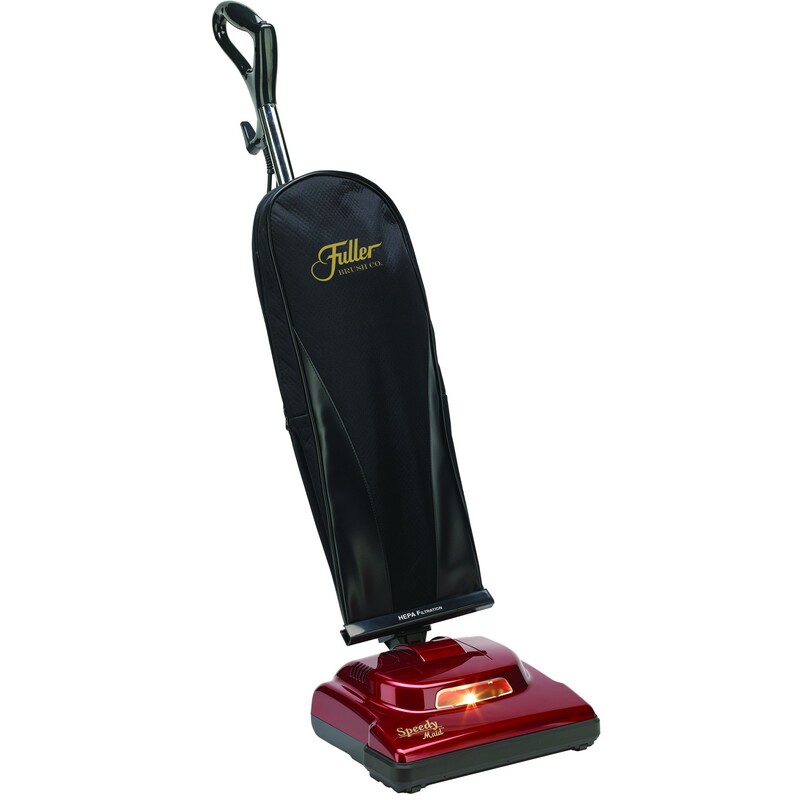 You don’t have to vacuum in pain or in any discomfort with the Hoover C2401 Shoulder Vac commercial backpack vacuum cleaner. 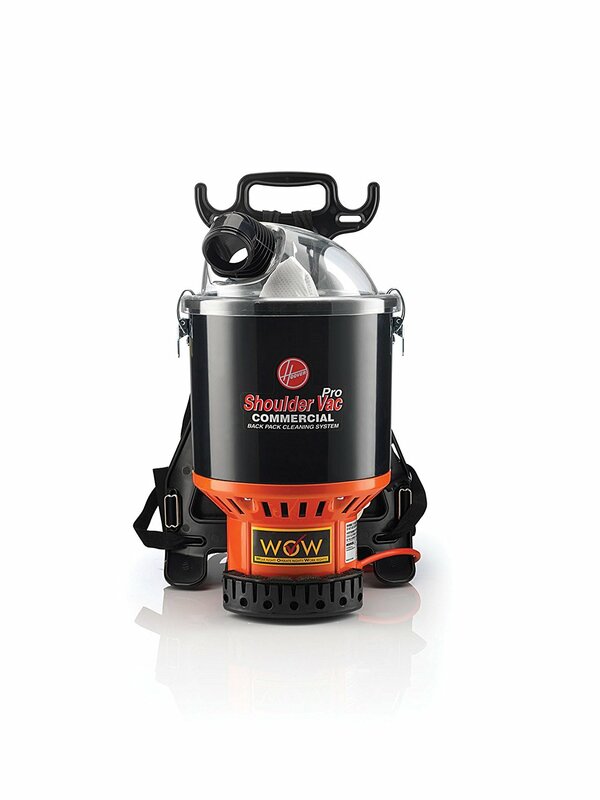 This handy vacuum cleaner stores all of its collected dust and debris in a backpack canister, allowing you to clean without any obstructions. As one year-old toddlers often weigh less than 10 lbs., so does the C2401 backpack vacuum! 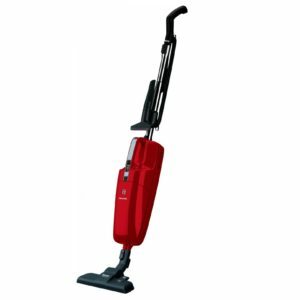 The C2401 vacuum cleaner is also compact so that you can clean out narrow passageways, small spaces, as well as large areas with ease and comfort. 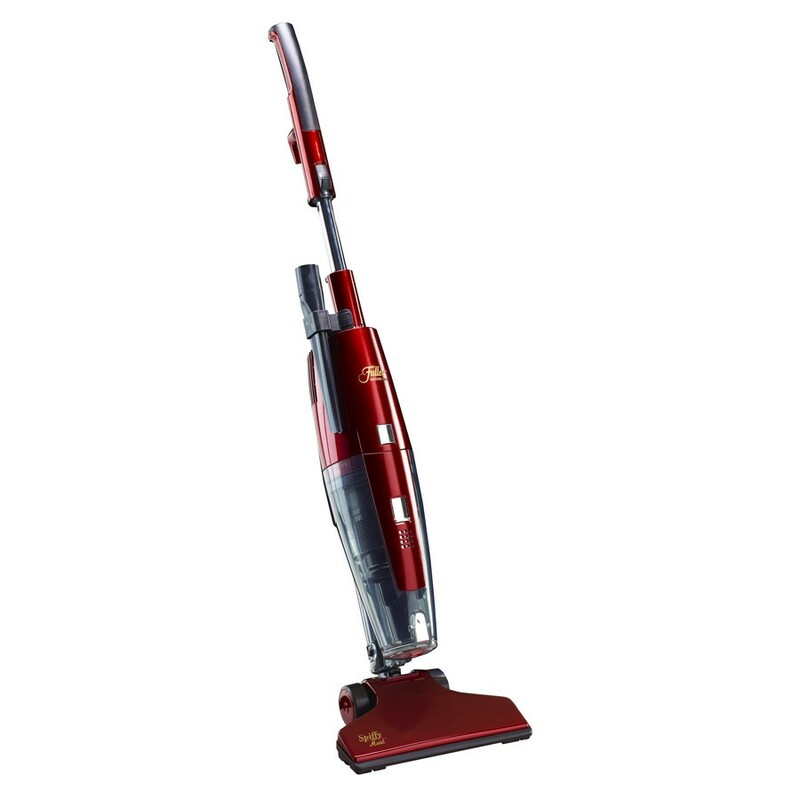 The C2401 can carry up to 6.4 quarts of dust and debris. 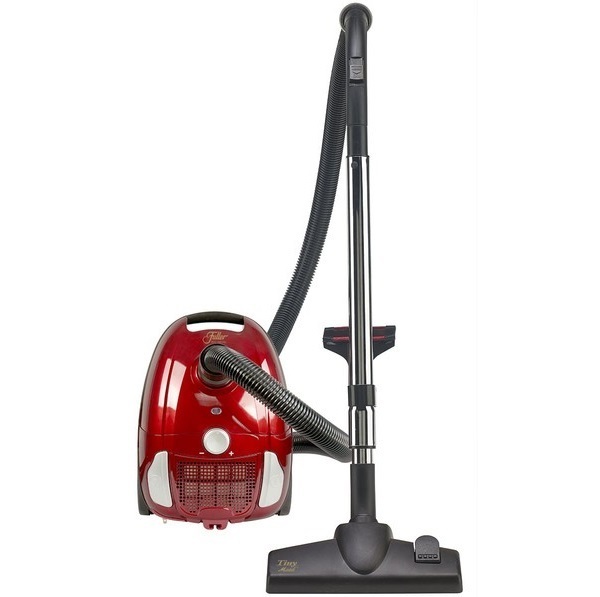 You can also monitor its dust capacity with its clear dome lid so it is easy to know when to empty its collection bag. 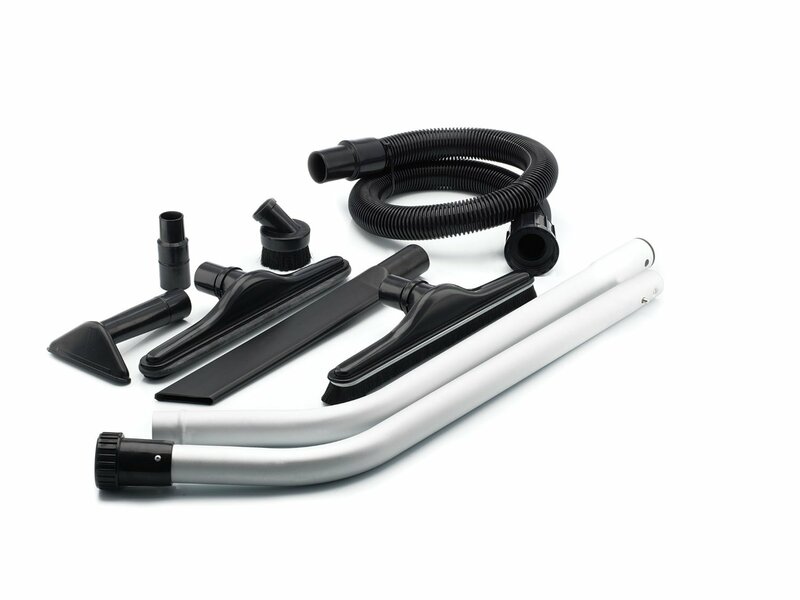 The C2401 can be used with a shake out cloth liner or with a disposable paper bag insert, allowing you the flexibility of choices and options needed for a versatile cleaning job. HEPA filters, like that included in a C2401 back pack vacuum cleaner, eliminates up to 99.97% of particles 0.3 microns or smaller. That means that allergens such as dust mite debris, dust mites, pollen, and much more are trapped and locked away. 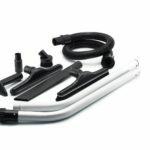 Attachment Kit: Includes backpack, 60″ positive locking hose, 38″ two piece straight metal wands, 6″ crevice tool, 11″ turbo floor tool, 2″ dusting brush and 4″ upholstery tool.